Break Your Heart- Taio Cruz. It charted at #2 in Australia in 2009. 2. 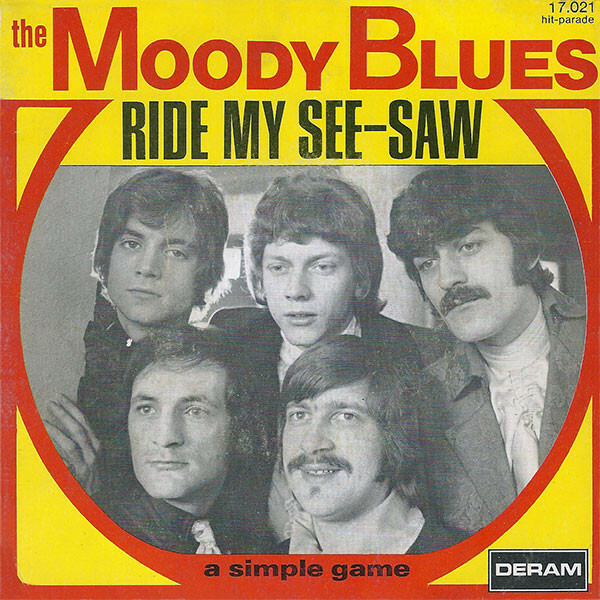 Ride My See Saw- The Moody Blues. This song was written by the bass player of the band. There are at least two members of the band. 3. 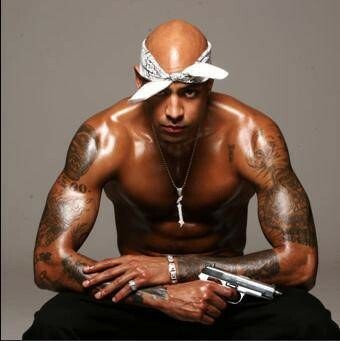 Petite Fille- Booba. This song is in French. 4. Dance of the Comedians- Bedřich Smetana. This comes from an opera, so it’s not exactly a real song. The original title would be Tanec Komiků. This song may have come out in the early days of the George W. Bush administration, but its extended metaphor still reigns supremely relatable. At the core of the ballad lies a universal problem: Whibley is going through relationship issues. That’s standard enough. However, what takes this song from good to great is the the comparison of said relationship issues to the sensation of drowning. Seriously, what sort of lyrical maestro comes up with that? Throughout the 207 seconds for which the song runs, the listener is treated to pure poetry about what it feels like to feel the pressure of a love that no longer holds true. By the end of the song, it seems as if Whibley has turned a corner mentally and is ready to move on from the relationship that has kept him emotionally constrained for so long. 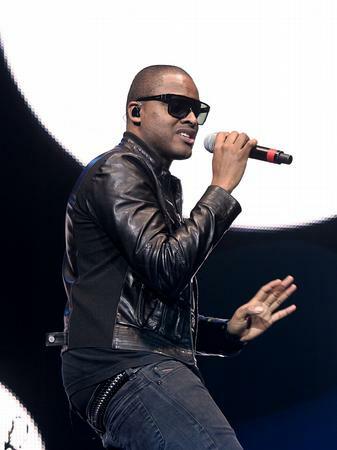 The song itself qualifies itself for being here, but it’s the music video for In Too Deep that truly solidifies it as the fifth song on the list. Rodney Dangerfield’s 1986 classic Back To School had just begun to fade from public discourse, and Sum 41 was having absolutely none of that. The band had the artistic gumption to recreate that film’s pivotal diving competition scene, and the gall to make light of the whole situation by not taking their dives seriously! How brave! Sum 41’s In Too Deep meets all the qualifications for being a song, and locks itself into our fifth spot. 6. 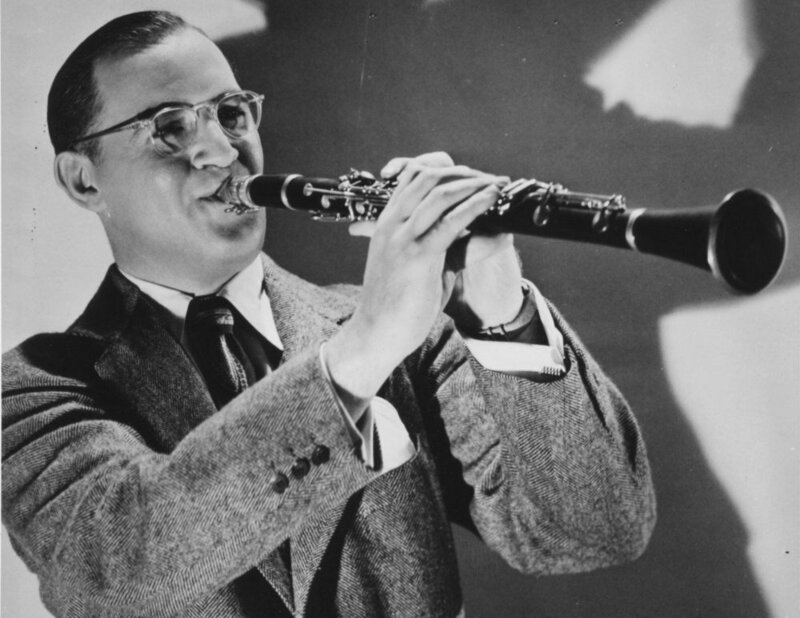 Soft Winds- Benny Goodman. This song came out less than a year after the Axis invasion of Poland.